After three weeks of Developer Preview 3 update, Google is rolling out Android P Developer Preview 4 today. This build includes the final APIs and near-final system images for developers to continue testing app compatibility. 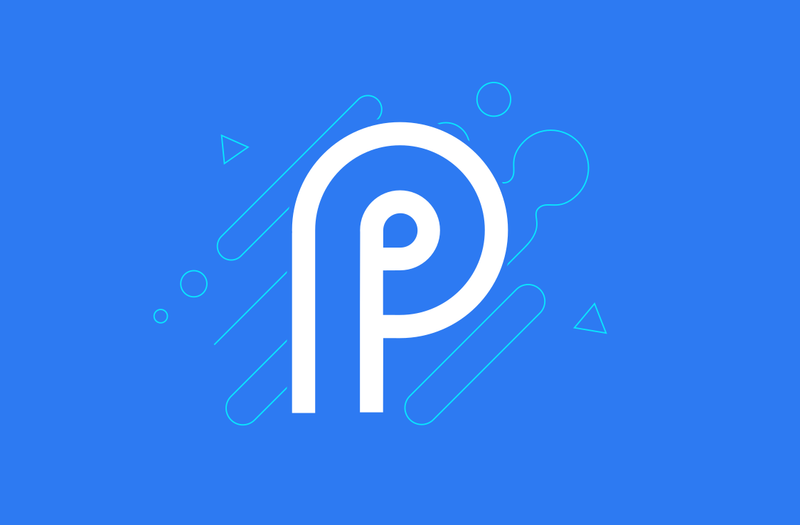 Android P Beta 3 includes the latest bug fixes and optimizations for stability and polish, together with the July 2018 security updates. It’s a great way to test your apps now to make sure they are ready before the final release. There will be one more release after DP4 that will officially serve as the “release candidate for final testing.” It will arrive sometime after July, but before the final Q3 release to AOSP and OEMs. Android P DP4 system images are available for the Pixel, Pixel XL, Pixel 2, and Pixel 2 XL, with those on the Android Beta Program receiving an update notification shortly. If you need help, be sure to check out our guide on how to enroll in the Android Beta Program or on how to manually install DP4. Factory images and OTAs for build PPP4.180612.004 can be installed immediately for those who don’t want to wait for the Beta.